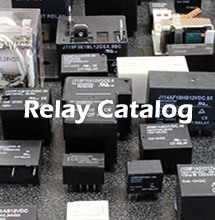 CIT Relay & Switch - Illuminated (LED) switches, pushbutton and many other relay and switch products. 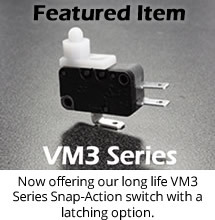 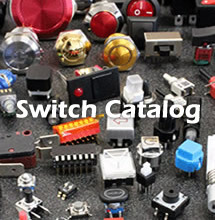 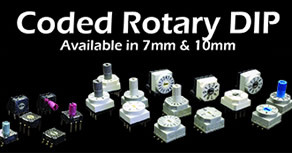 CIT Relay & Switch is an industry leading manufacturer of RoHS compliant electromechanical relays & switches. 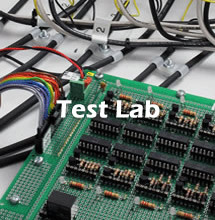 With unsurpassed efficiency in producing samples up to production quantities, our industry leading test lab and highly skilled engineering staff, we are able to offer a completely integrated solution for our customers’ design needs.